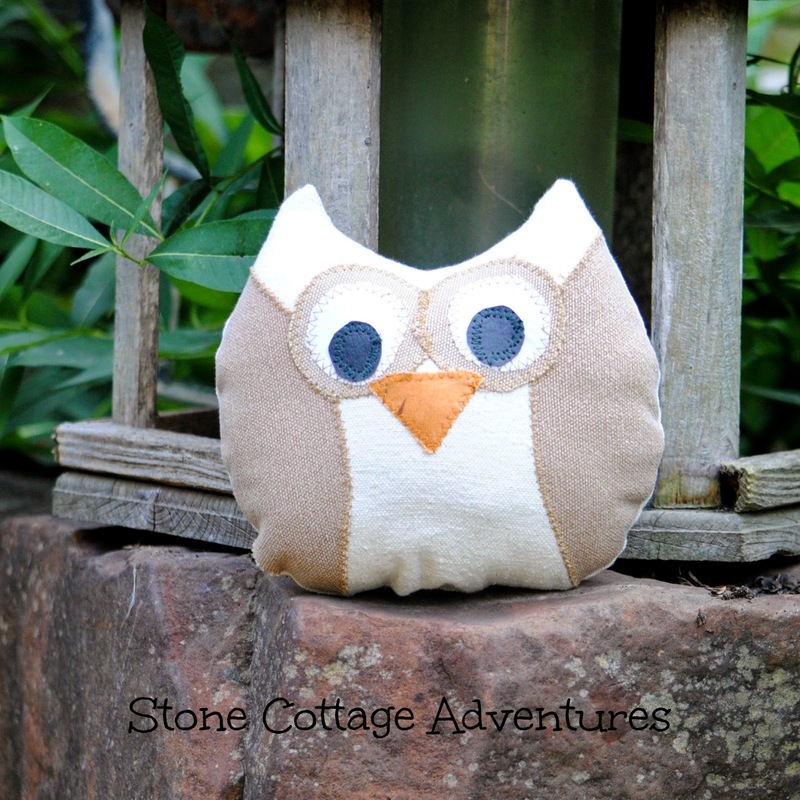 Stone Cottage Adventures: *HOO*HOO* Loves a Free Pattern? This adorable FREE PATTERN has been seen on my blog before. 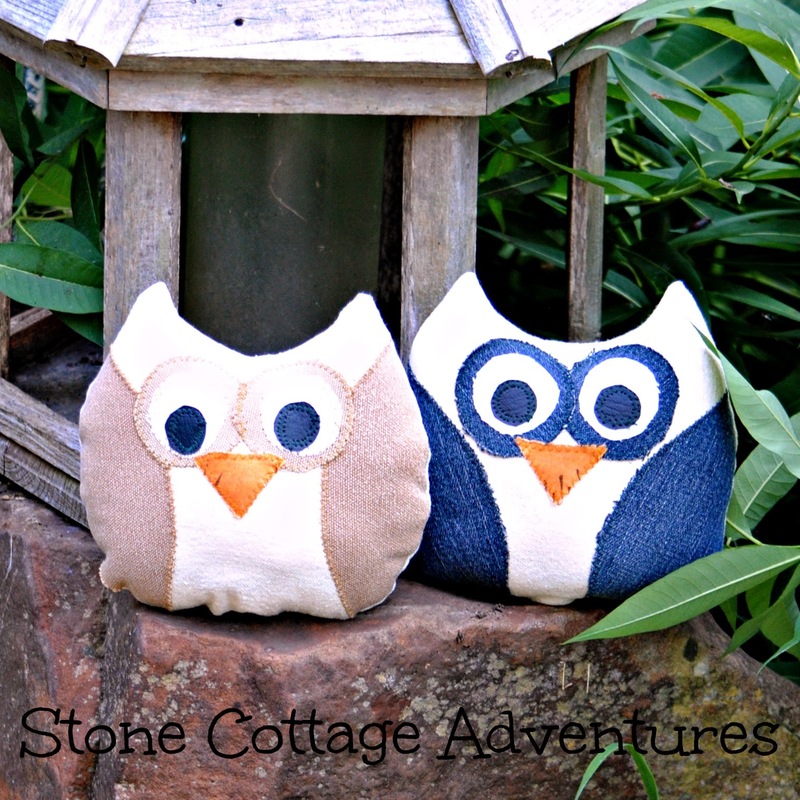 Click HERE to check out my first project where I was sewing owls for the sweet kiddos in our life. and from an old pair of jeans! I am so pleased with the results, but haven't decided where to place them just yet. 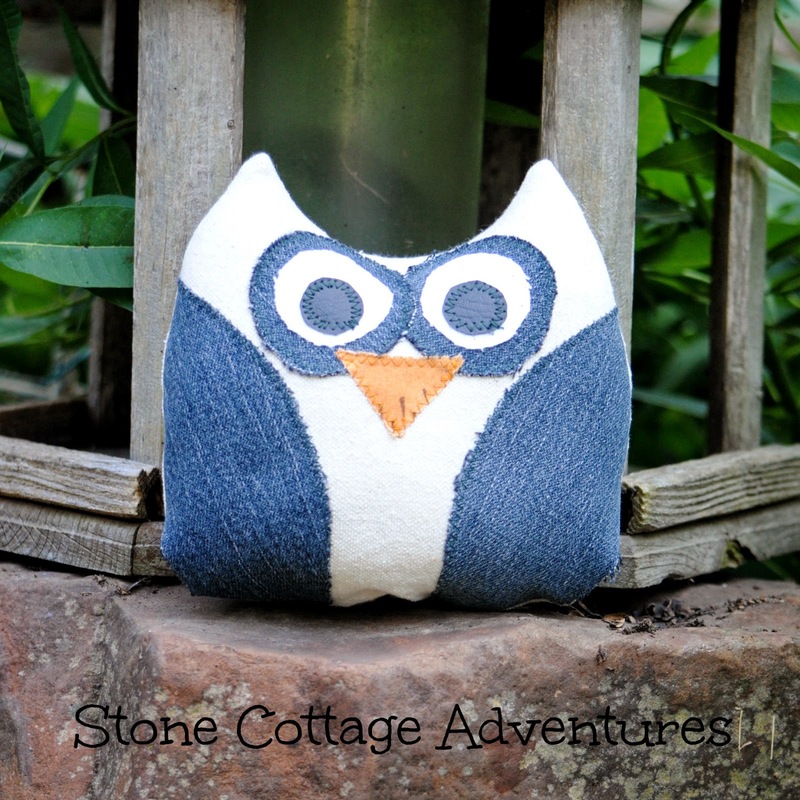 If these darling little owls lived at your house, where would they sit? These little owls are too cute. Great pattern!! Perfect for Halloween too. You are so creative the way you use drop cloths in your sewing. Super cute owls, Marci. Catching up a little on a Friday night! I love these! They are so stinkin cute!! Cute owls! I love making owls. They're such a fun and cute project. I love how Owl's have become the in thing. They look great! These are so adorable!! I ♥ Owls.